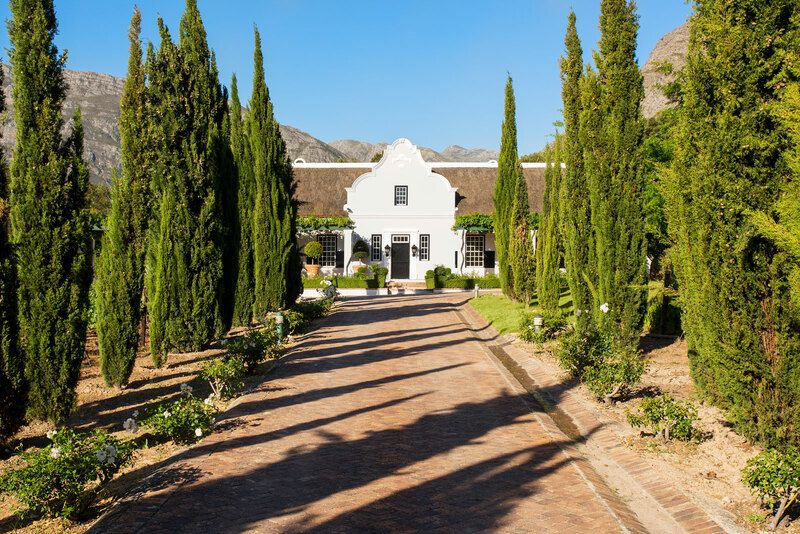 The beautiful Franschhoek Valley, in the heart of South Africa's wine region, is part of the Garden Route and home of La Providence - our small, luxurious boutique wine farm. 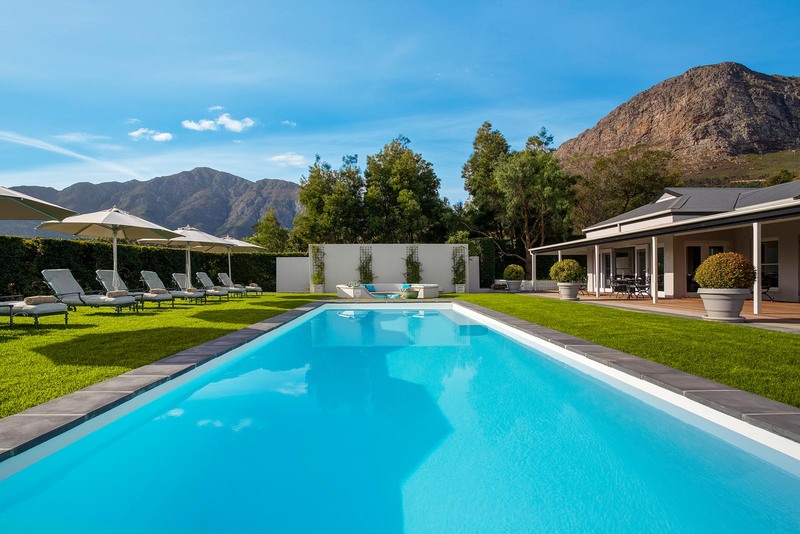 Located at the foot of the Franschhoek Mountains, our guest house has a breathtaking view of the Franschhoek Valley and its vineyards. It is only 5 minutes walk from the town centre - with its lovely galleries, boutiques and restaurants. I would like to stop this moment, live here and now and forever. Our large entertainment area offers you the ideal opportunity to combine activity & relaxation perfectly. 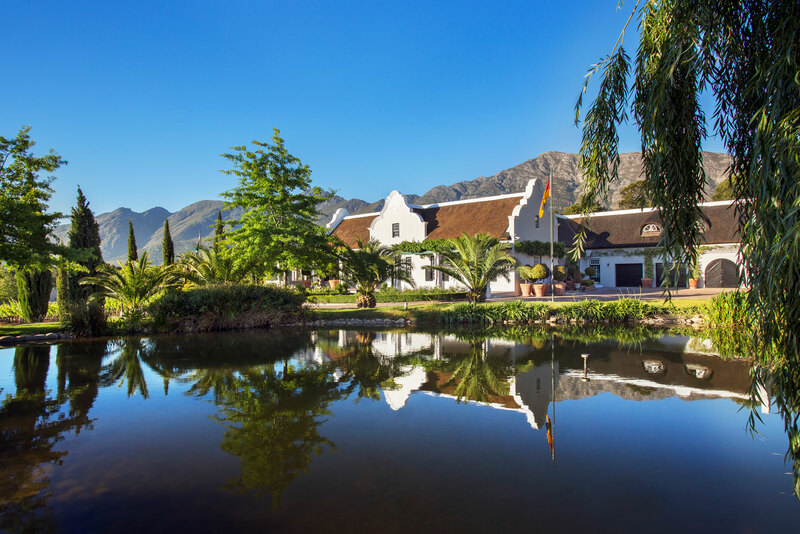 The unique location of La Providence offers you a variety of ways to explore Franschhoek and the entire Cape region. Enjoy your stay in Franschhoek in one of our elegant & modern furnished rooms. All rooms have WLAN, minibar, aircon, Nespresso, boxspring beds and spacious bathrooms. Ellen & Gary Rose and her team take care of the farm with love and are your contact for your perfect stay at La Providence in Franschhoek. La Providence is committed to making an effective contribution to meaningful environmental protection and social engagement.